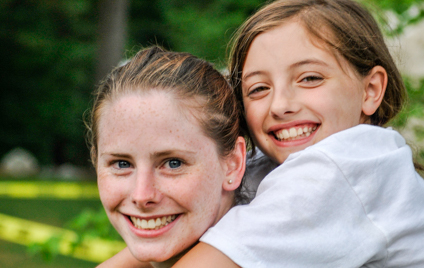 Kamp Kohut’s high caliber program and warm, nurturing environment can be only accomplished under the attentive supervision of caring, dedicated and qualified staff. It is without question the people who make the place. 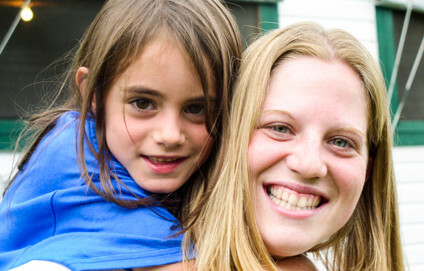 Aside from the year-round administrative team who live and work at Kohut full-time during the summer, we hire approximately 85 counselors and 30 support staff each season. Accordingly, the staff-to-camper ratio remains a low 1:2. Due to our individualized elective schedule, our counselors are hired as both Activity Specialists and Bunk Counselors. We look for a special kind of enthusiastic and highly-motivated “people person” who has extensive experience and expertise in an instructional activity area as well as a high level of responsibility, compassion, attentiveness and engagement which makes for an outstanding cabin counselors. Kohut counselors must be at least 19 years old or have one year of college experience. A typical counselor is a college or graduate school student pursuing a specific instructional activity area, either on a varsity, intramural or club level. Most importantly our staff are great people with a passion for making a difference in the lives of children. Our staff come from all across the United States, as well as from some other English speaking countries. All staff go through a rigorous background screening and interview process. We collect a minimum of three written references (from employers and professors) in addition to telephone and Skype or face-to-face interviews. We use a nationally recognized company to conduct criminal background checks. Any staff coming from another country is recruited through a current counselor or through a highly reputable student cultural exchange program. These programs perform extensive face-to-face interviews, complete background and police checks, and contact references. After recommending a candidate to us, our Staff Coordinator does a follow-up video interview to ensure the right match. Kohut staff participate in a full 10 day orientation program (twice as long as required by the American Camp Association), which is held before any campers arrive. This orientation program provides a perfect opportunity for us to ensure all our staff have an extensive understanding and acceptance of our environment, policies and goals. 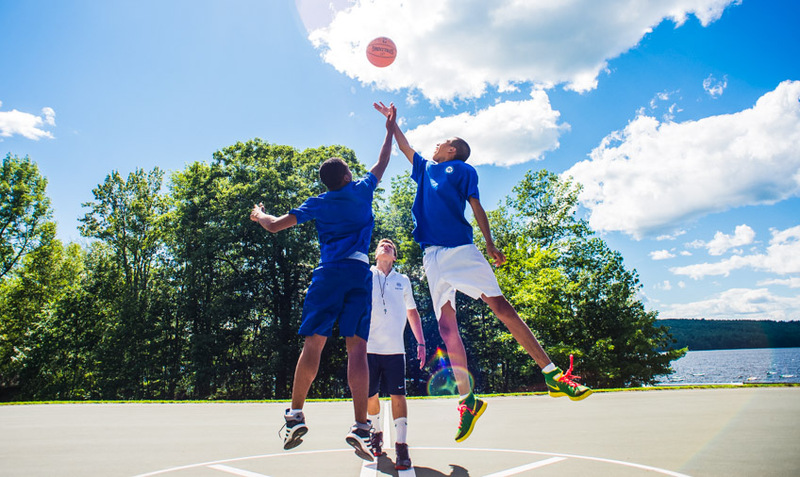 Staff working in highly specialized activity areas are required to meet all American Camp Association and American Red Cross certification requirements and attend additional specific on-site training. We have a terrific leadership team of veteran senior staff who help our Directors train and support the counselors to be the best they can be. Lead by our Head Counselors, Area Directors are senior staff who oversee specific departments at camp. Our Area Directors have an elevated level of experience, knowledge, and sensitivity which ensures our waterfront, landsports, media, arts, outdoor education and program departments run as smoothly, safely, and successfully as possible.